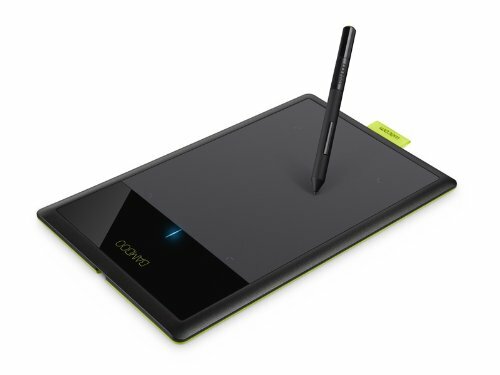 As photographers we discovered years ago the many benefits to using a Wacom pen tablet. It's ease of use, fluidity and speed are just a few of the reasons. Now every employee of ours has to use them. We hide the mice and leave a pen. It takes about a day to get really comfortable with it and then it's hard to imagine ever using anything else. Kim explains more on this little video.